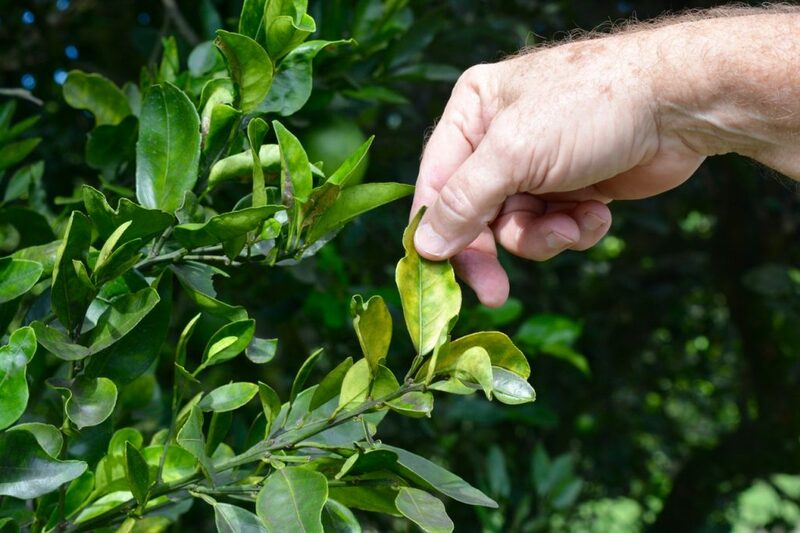 Florida has faced an ongoing decline in the industry for over 13 years, mostly because of citrus greening disease, which affects a tree’s root system, according to the University of Florida’s Institute of Food and Agricultural Sciences Citrus Extension. The plunge in the industry has affected citrus growers, grove workers, consumers and the companies that farmers lean on for equipment and supplies. Citrus greening disease causes a crop to grow lopsided, remain green in color and affects taste. First detected in 2005, it’s native to the U.S., and may have resulted from infected plant material, said Stephen Futch, a UF extension agent who specializes in citrus production and weed control. 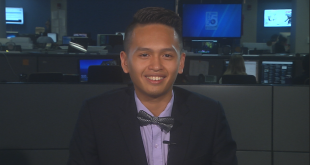 “Who knows how it got here, but that doesn’t really matter cause it’s here,” Futch said. 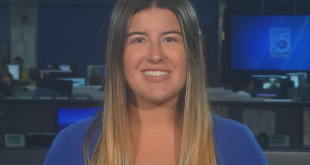 Florida is the world’s second-largest citrus-producing region, said Shelly Rossetter, the assistant director of global marketing for the Florida Department of Citrus. The industry has an economic impact of $8.6 billion and employs roughly 45,000 people. 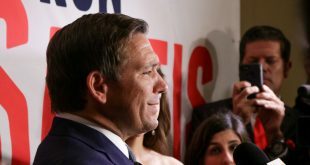 “I can’t imagine a future without Florida citrus,” Rossetter said. According to a 2018 report from the department, there were roughly 750,000 acres of citrus groves, or over 1,169 square miles, in 2004. 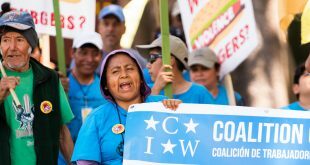 By last year, those numbers had dropped to around 455,000 acres, or more than 710 square miles. Florida also went from having almost 98 million citrus trees in 2004 to just shy of 62 million by last year, the report said. 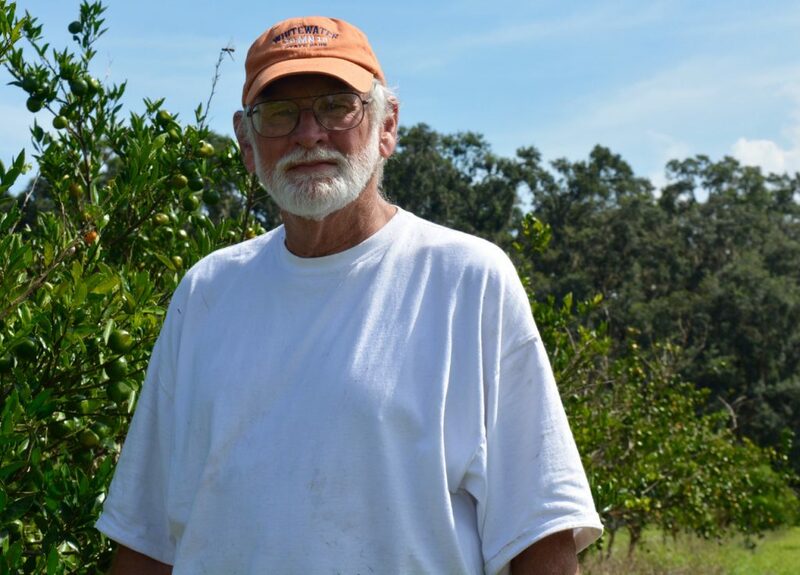 Bill Reed, owner of the 40-acre Hilltop Groves in Weirsdale, had already lost citrus trees to the disease when Hurricane Irma swooped in last September to take away half of his crop. Reed, 68, a fourth-generation citrus farmer, once produced around 5,000 boxes of navel oranges. Last year, he filled roughly 900 boxes. “It’s the hard gamble of farming,” he said. With no cure for the disease, farmers are working to save their crops. “Fertigation” treatments helps trees by feeding them with a liquid fertilizer from an irrigation system under it. 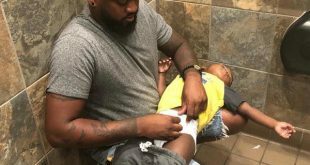 The treatments, however, count more and more against the bottom line. About 10 years ago, it cost farmers around $800 to maintain each acre, Futch said. Today, it costs upward of $2,000 an acre. 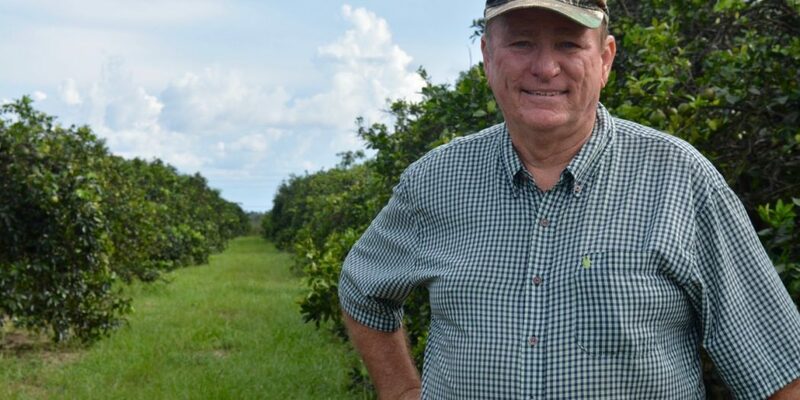 Other regional growers like Peter Spyke – who owns 120 acres between three farms in Weirsdale, Citra and in St. Lucie County – are planting varieties of trees, such as navel and honeybell oranges, that are more tolerant to the disease. Spyke, 66, said he’s replanted 5,000 trees since 2010 and is about halfway toward his goal. Each acre costs around $2,000 to replant. At least one supermarket chain has had to adjust to the drop in Florida citrus. Publix is stocking more California seedless clementines as an alternative for consumers, said Maria Brous, the company’s director of media and community relations. Florida’s Natural is still made with citrus exclusively from the state, other orange juice suppliers have relied on fruit from Mexico and Brazil, Brous said. 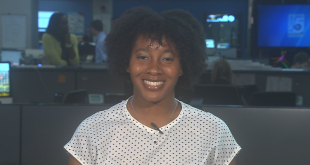 “Our goal is to always source locally when possible, and when we can’t source locally, then we start to look outside of our state footprint,” she said. 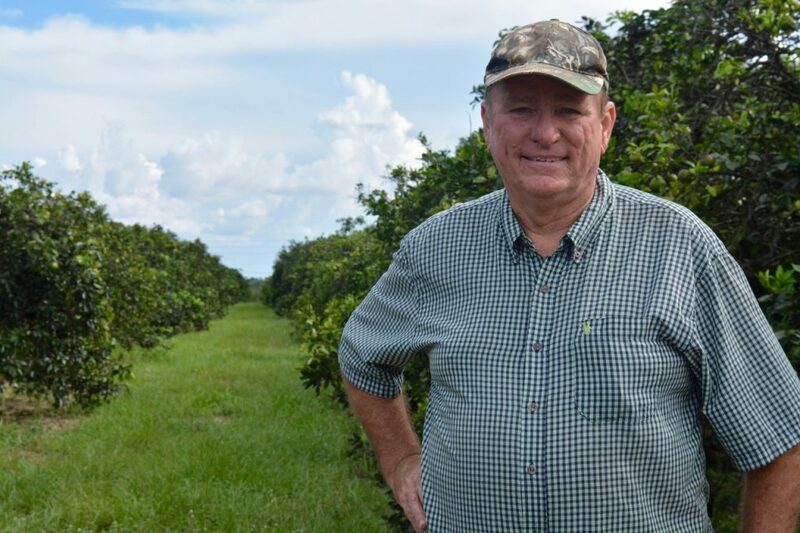 Regardless of the challenges, most Florida citrus farmers remain tied to the industry because of legacy. Spyke started driving a tractor at his family’s grove in Broward County at age 11. His grandfather and father were growers. He enjoys the puzzle of how best to take care of the crop.